Lake Adventure is a private campground as such an appointment is needed with the on site real estate office to see properties for sale. Please call 570 604 4010 to schedule an appointment. Join our email list for real estate updates. OFFERS WANTED ON ALL THESE PROPERTIES. TWO BEDROOM MODELS 10k and less. HOMESITES OUTSIDE OF LAKE ADVENTURE LINK (broker owned) Owner financing available. 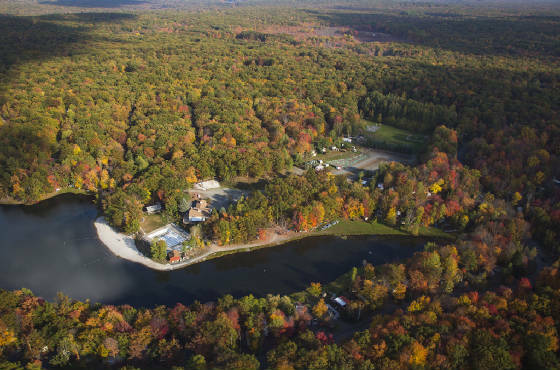 17 SPECTACULAR Acre 4 home site subdivision on the Delaware River 600' river frontage with 2600' road frontage. Only 1 sites remaining 4.6 acres with over 200' of river frontage priced from $69,900.00. PLEASE SEE HOMESITE PAGE PHOTOS & SURVEY MAPS. PLEASE CALL 570 604 4010 to schedule an appointment to purchase a property.